There are two ways a marriage can be terminated in Ohio. One is dissolution, the other is divorce. If the parties agree that they wish to end their marriage and are able to agree as to the manner in which they wish to resolve all issues incident to the termination of the marriage, including those related to their children, property and support, the parties may proceed by way of dissolution. In most cases the dissolution process will result in a final conclusion of the case in a shorter period of time and will involve less expense than a divorce. In the event that spouses cannot agree on how to resolve one or more issues related to the ending of their marriage, then the parties must proceed with a divorce action. The divorce process is initiated by the filing of a formal Complaint in the Domestic Relations Court. Any issues that the parties do not agree upon themselves will be resolved by the Court following a trial involving the presentation of witness testimony and other evidence. 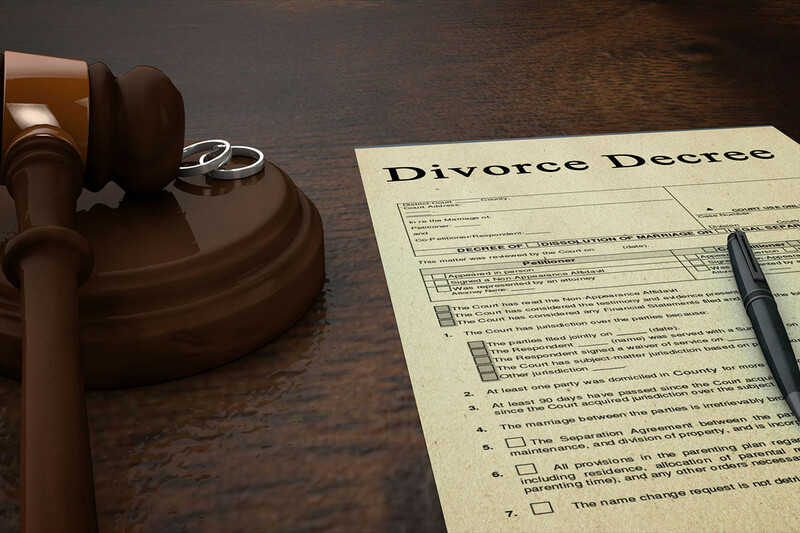 Depending on the issues that are in dispute, the docket of the Court and a variety of other factors, the divorce process may last several months if not a year or more. In addition, the divorce process is likely to result in greater expense, both for attorney’s fees and court costs, than will a dissolution. Whether the matter proceeds by dissolution or divorce, all cases involving the termination of marriage require the resolution of a variety of issues which are incident to the marriage relationship. These issues include all matters related to the allocation of parental rights and responsibilities between the parties, including custody, visitation and support; the division between the parties of their property and debts; and whether either party will have a right to receive and/or an obligation to pay support to the other during the court process or following the ending of the marriage (known as spousal support/alimony).